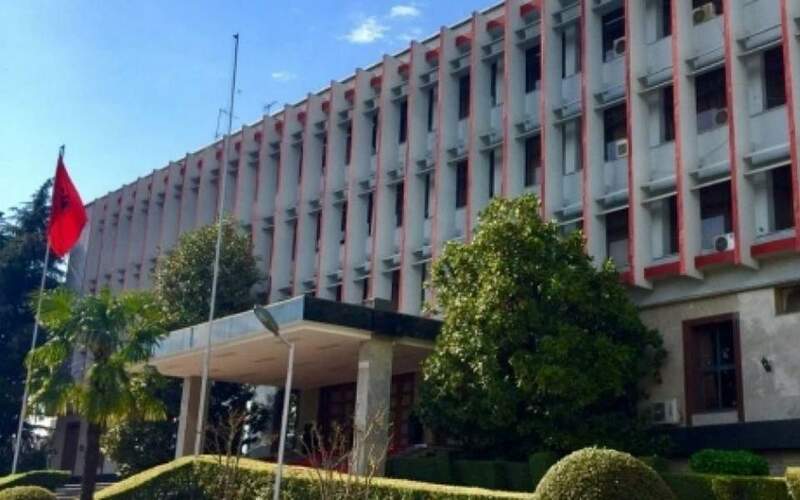 Albania and Kosovo have hailed the vote of the Greek parliament ratifying the Prespes name deal, saying it's a great contribution to regional stability. A statement Friday from Albania's Foreign Ministry considered the vote a "key contribution to stability, development and Euro-Atlantic integration of the whole region." Tirana considered it a "victory of diplomacy coming also as an irreplaceable contribution of the Albanian factor in Macedonia." Ethnic Albanians make up about a quarter of the 2.1-million population of the Former Yugoslav Republic of Macedonia. Kosovo President Hashim Thaci tweeted congratulations to Greek Prime Minister Alexis Tsipras "for showing vision and courage."